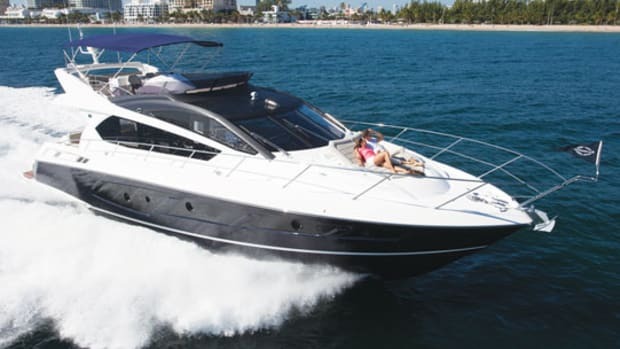 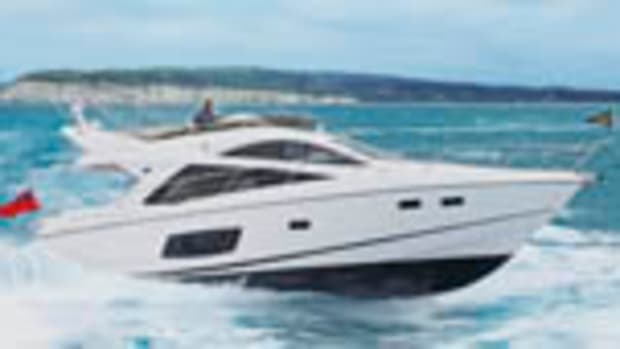 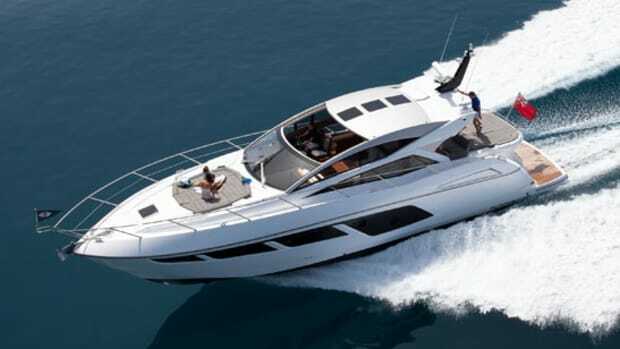 Our boat test of the Sunseeker Manhattan 52. 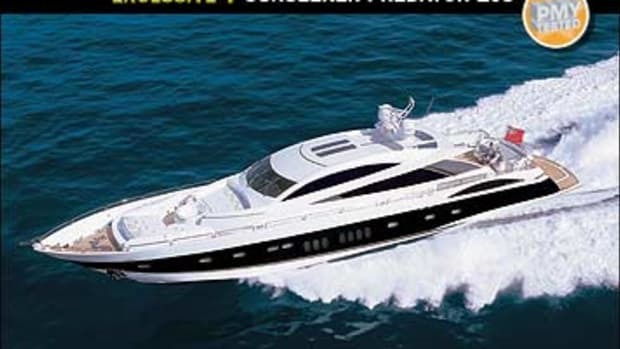 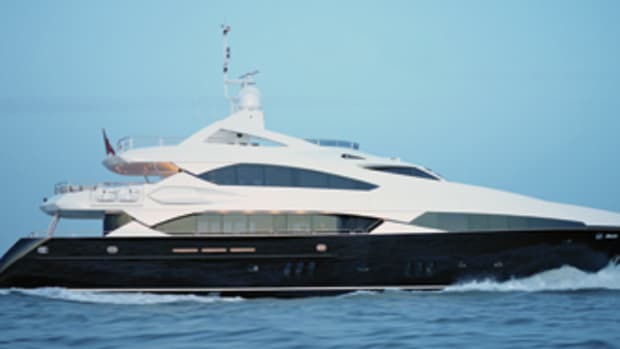 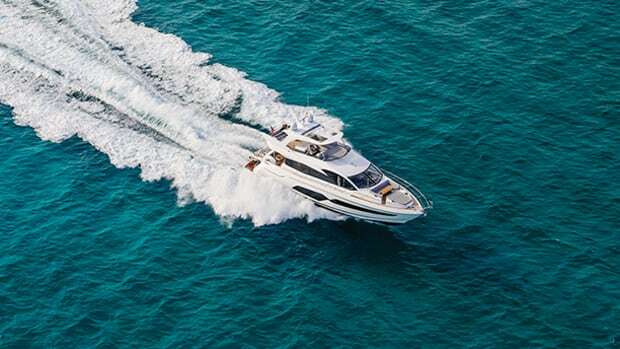 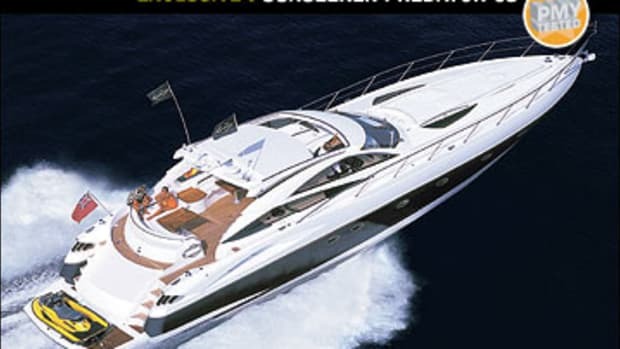 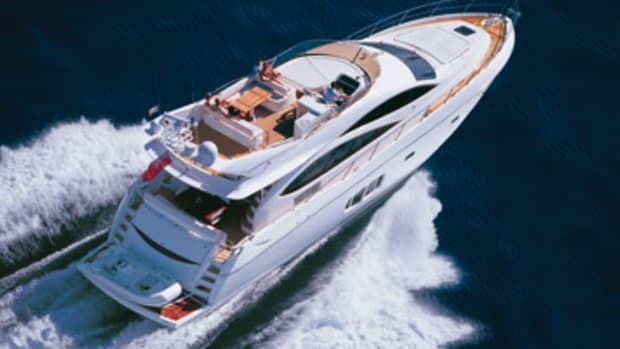 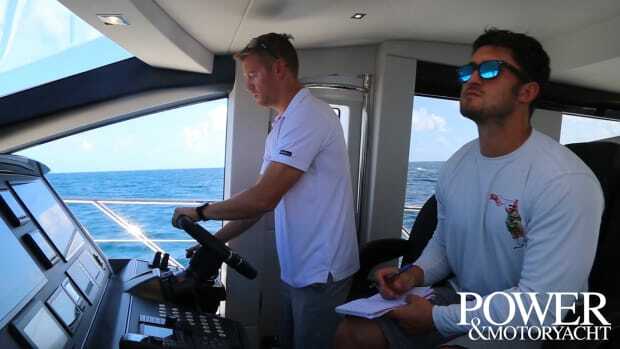 Yachts are often big or fast, but in rare situations, they can be big and fast—like the Sunseeker 95 Predator. 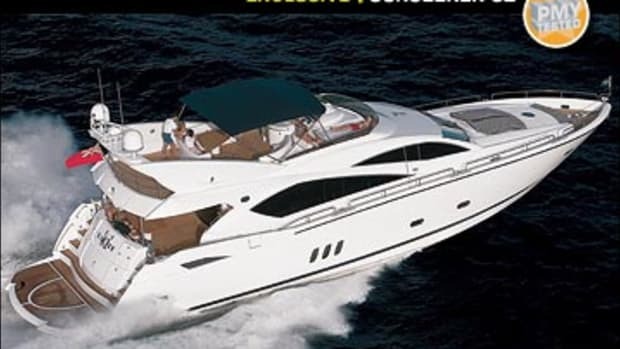 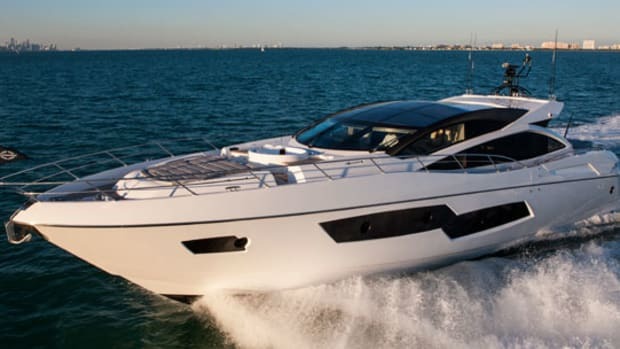 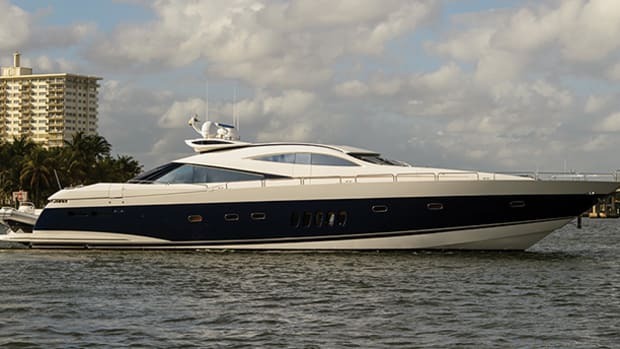 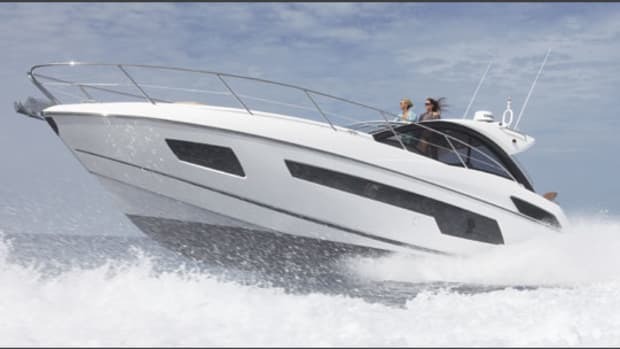 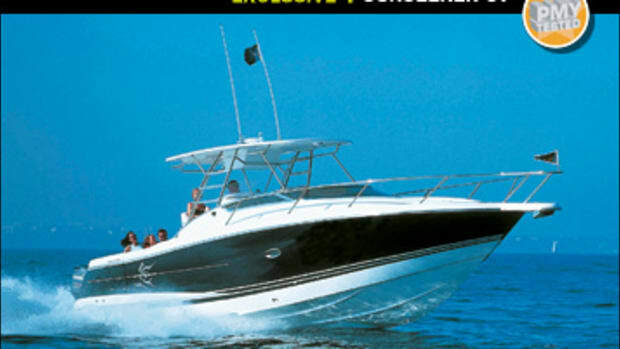 Our boat test of the Sunseeker 95 Yacht. 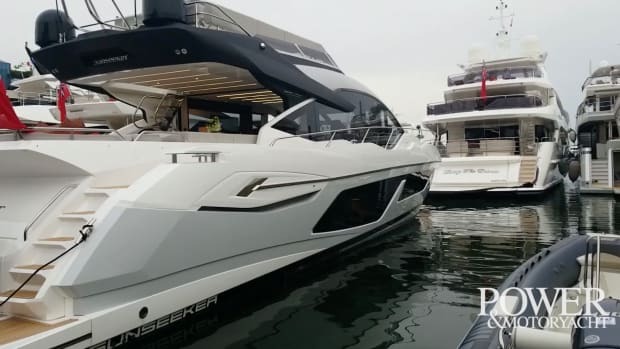 A video tour of the Sunseeker Predator 80. 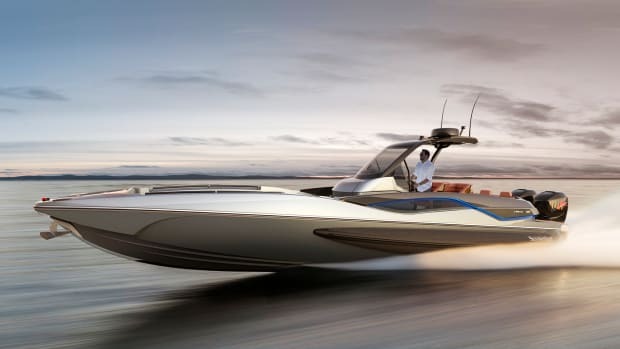 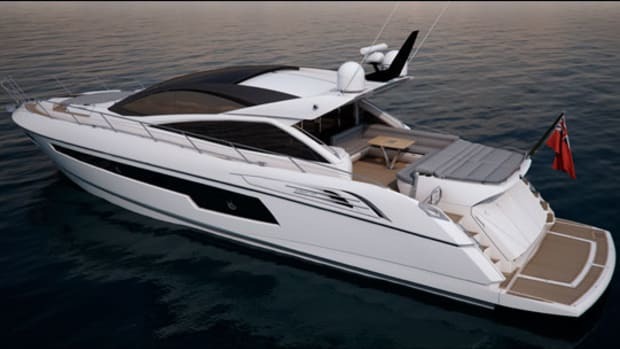 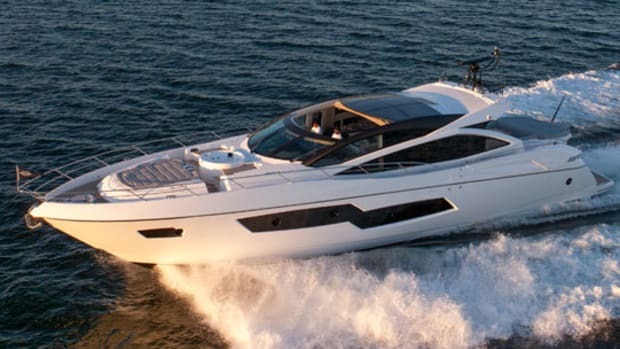 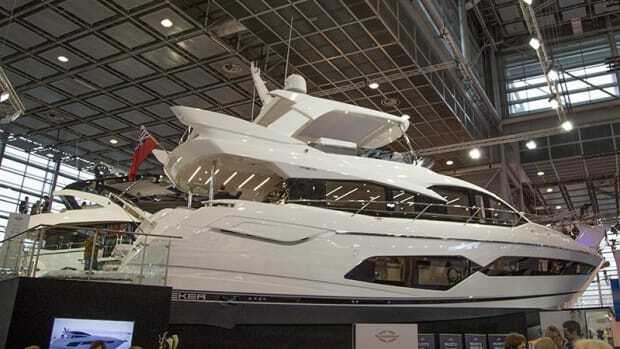 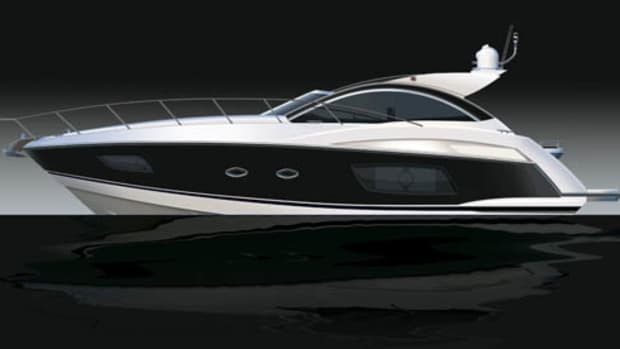 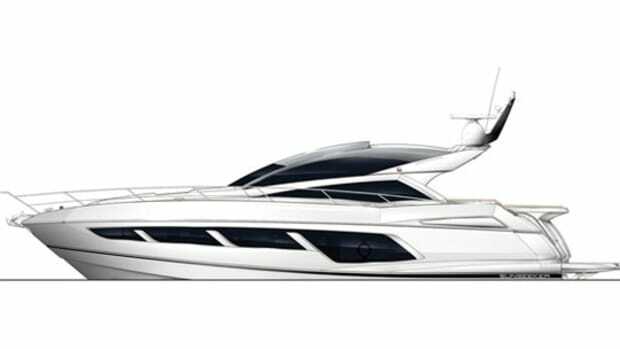 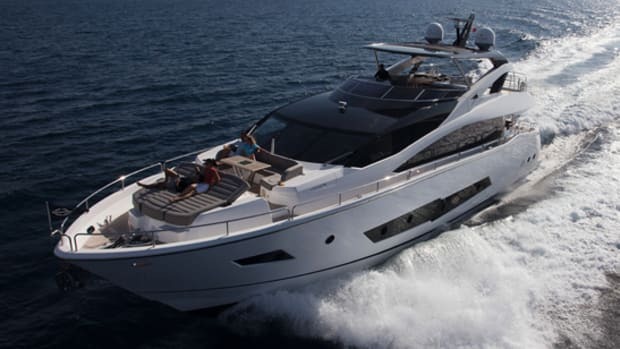 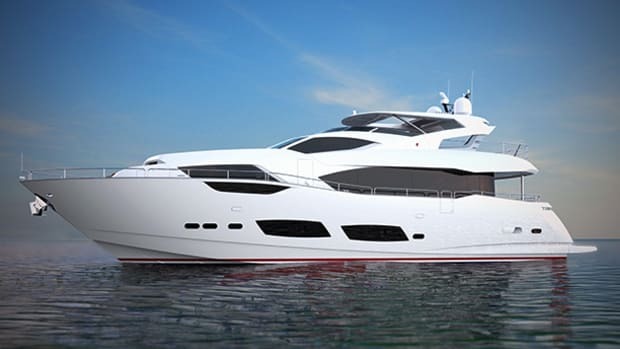 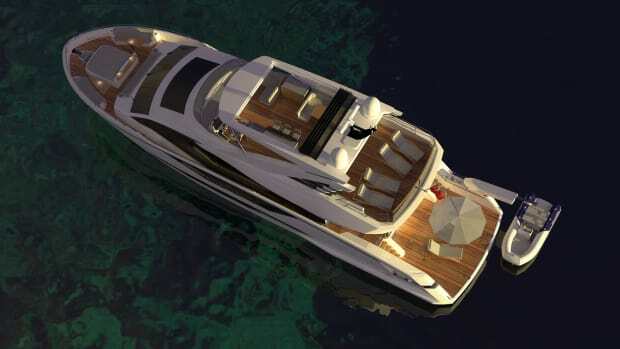 Power & Motoryacht's first impression of the Sunseeker Predator 68. 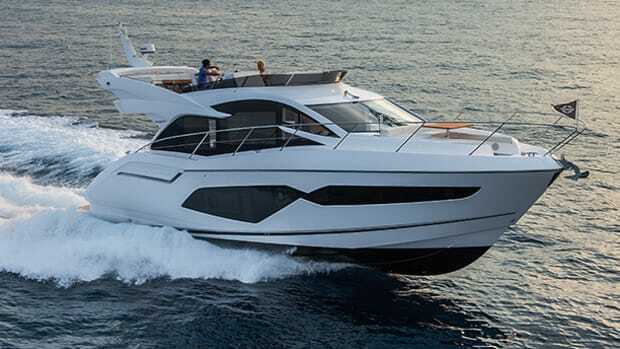 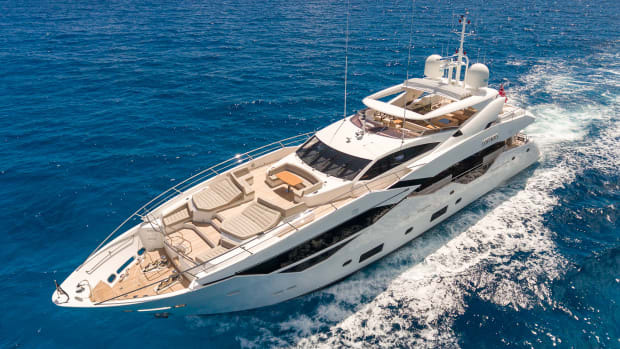 If you’ve always been a fan of Sunseeker’s sleek lines and aura of understated glamour, but aren’t ready to purchase one of their typically sized 50-foot-plus yachts, then the Portofino 40 may warrant your attention. 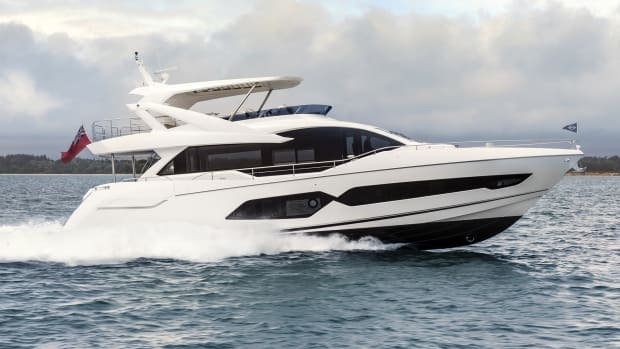 Sunseeker’s new, entry-level-size express cruiser features two cabins, lit primarily by expansive portholes, and marked by exceptional headroom.